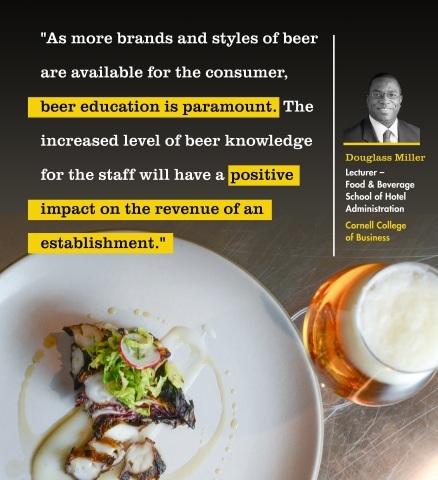 source for educators on how beer and food transform each other. menus that rise to meet restaurant-goers’ demands and expectations. 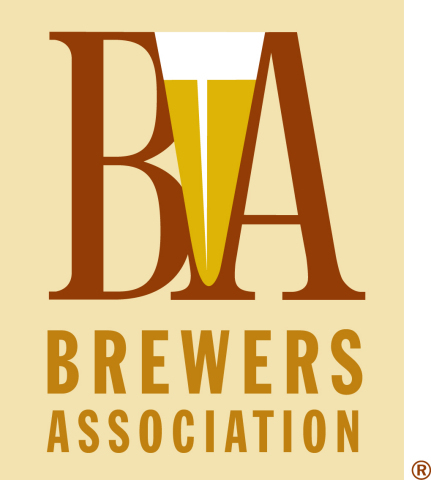 copies are available for purchase at CraftBeer.com/printedcourse.